If you are looking for a learning community that seeks to please God, then Grace is for you. Grace Christian University is a community of individuals who, through Christ, have a hope and calling to become more godly than we are presently. The focus of Christian growth is a deeper and more mature love for God. Observance of campus standards is not a formula for righteousness but rather serves to help the community in our lives together. Members of the Grace community participate in various practices which help us grow in our relationship to Christ. We attend Sunday morning church services to worship as part of a local body of believers. We attend chapel to worship as a campus community. We serve in Christian ministry to exercise the gifts God has given us and is developing in us. We also participate in various other opportunities for spiritual growth through prayer meetings, small groups, Bible study and worship times. Members of the Grace community commit to refrain from behaviors which may hinder spiritual growth. Specific behavior expectations are identified in the student handbook whether relating to biblical standards or areas important to Grace culture. A statement of the doctrinal position to which the Board, Administration, and Faculty of Grace Bible College are committed. 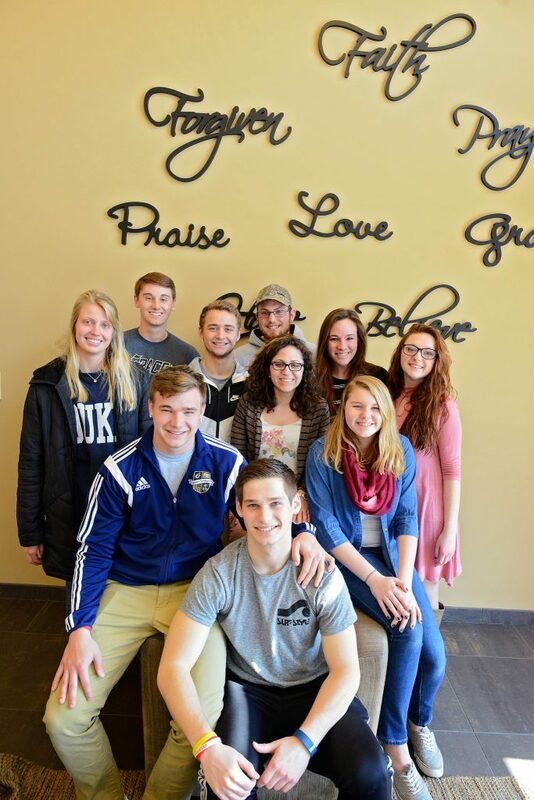 Grace Christian University puts God at the center of everything: from academics to campus life to off-campus leadership. Our close-knit campus offers an idyllic place to focus on what matters most. Your time spent here will bring you closer to your career goals, while bringing you closer to God. Grace’s inspired instructors will become more than teachers…they will act as mentors throughout your journey and beyond graduation. Because although you may arrive as a stranger, you’ll leave as family.